MSN recently reported the surfacing of perhaps the oldest known message in a bottle. If YOU sent one, what would it say? Warning: craft idea ahead! 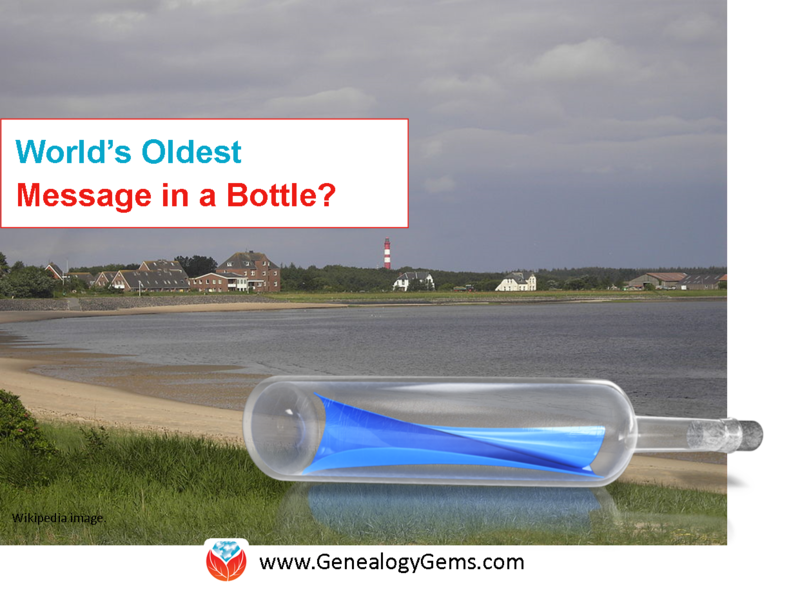 Then recently, a newly-discovered bottle came ashore on the beaches of Amrum, a German island in the North Sea. The woman who recovered it did get her shilling–which had to be purchased from eBay. A few months ago, I discovered for myself that the tradition of sending out messages in bottles was still alive. While participating in a local Lake Erie beach cleanup near my home on the east side of Cleveland, a member of our group discovered a bottle. Someone buy medicine online japan gave it to me. Inside were several letters written fairly recently. As I scanned them, I gradually realized they were all love letters to a baby who had passed away. We gently put the letters back in the bottle and the bottle back in the water. But I haven’t forgotten it. 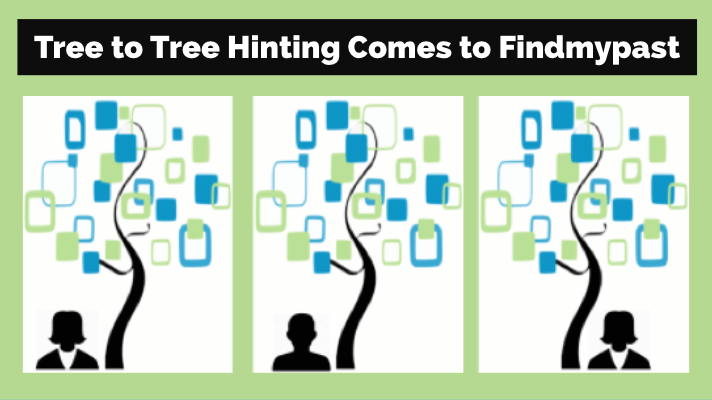 Does the idea of sending a message in a bottle appeal to you? It doesn’t have to be a pain-filled message cast on the waters, though that might be a therapeutic way to say goodbye or “I miss you” to loved ones. Another option is a happy letter, placed in a cute bottle and given right to a loved one (I suppose you could float it in their sink at home!). I found this cute how-to craft on YouTube that could inspire YOUR message in a bottle. What would you say? To whom would you send it? Where would you launch it, and how would you hope it would be found? 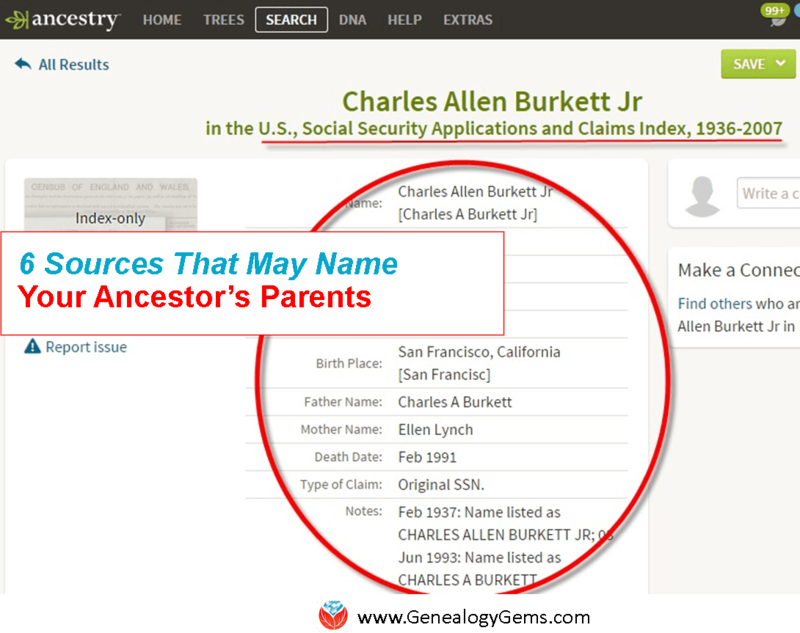 For more craft ideas, check out our Pinterest page on Family History Crafts & Displays or click to read the blog posts below. 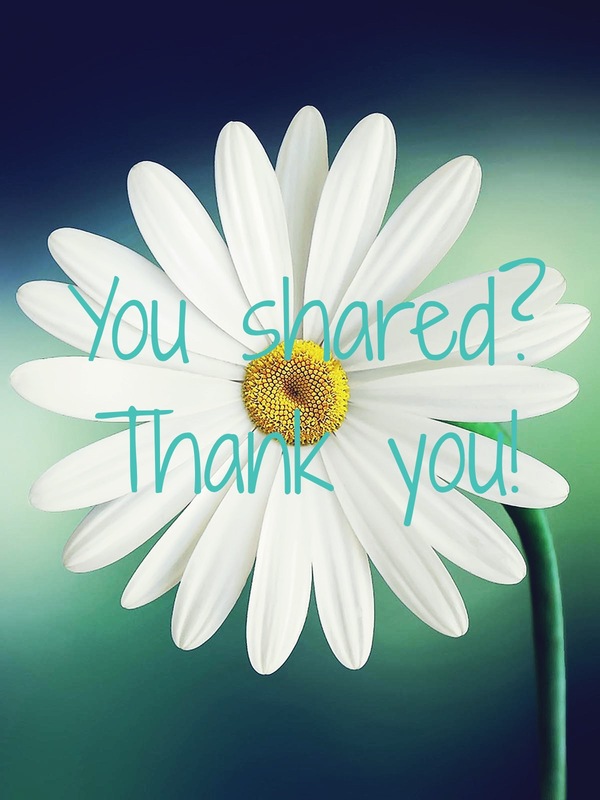 Thank you for sharing this post with someone special!